Singapore has been a favorite tourist destination among many Pinoys, and we totally get why. Although small, this country is packed with a lot of amazing things, including its impressive skyscrapers, mouthwatering food, and vibrant night life. 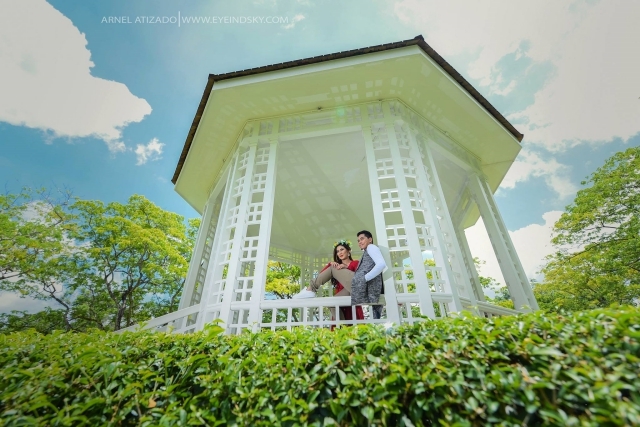 No wonder, it’s also an ideal location for prenup pictorials. 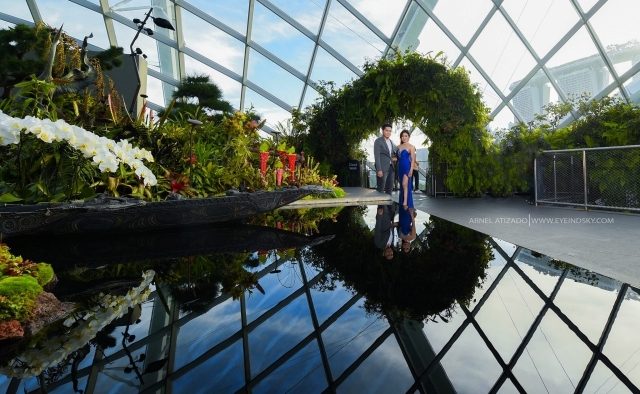 Nowadays, more and more couples are determined to have their pre-wedding photos taken with a lovely Singapore view in the background. 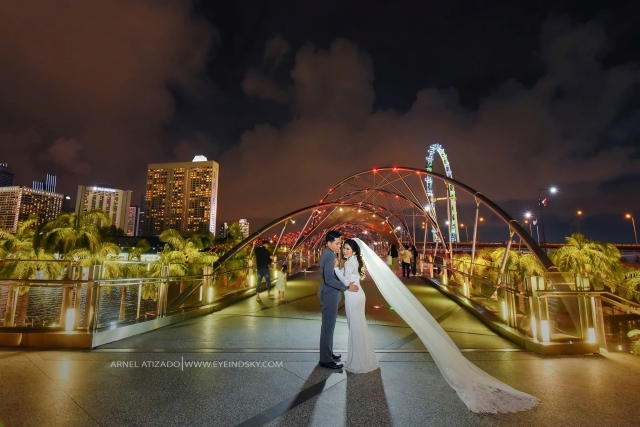 Just look at the prenup photos of Jonel and Angel. 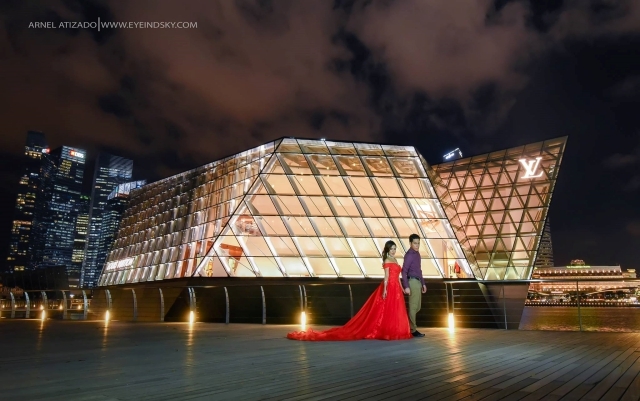 With the help of Eye in D Sky Photography, this amazing couple pulled off a successful SG prenup pictorial and the resulting images are truly mesmerizing! 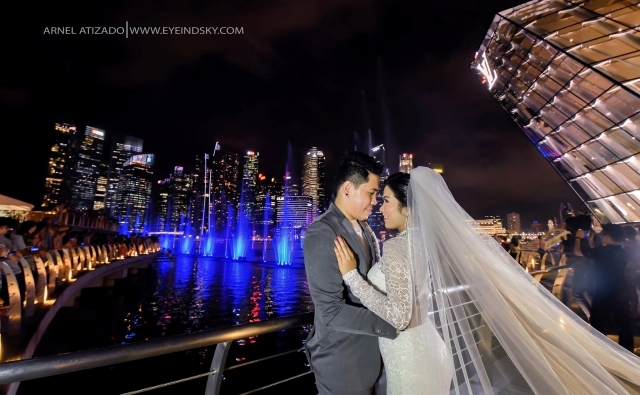 Apart from being successful at showing the world how beautiful they are as a couple, their photos also did well at capturing the beauty of Singapore, particularly some of its most popular tourist spots. 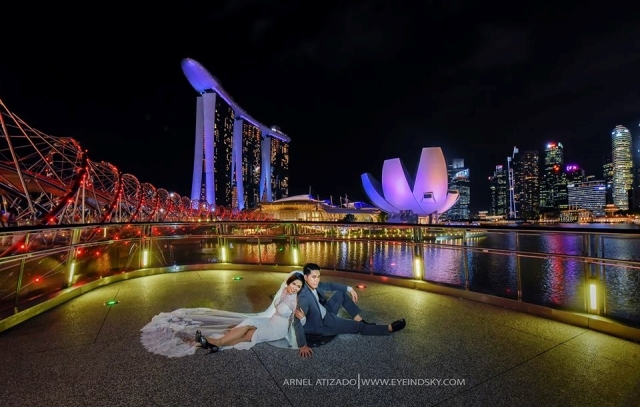 For sure, these images of them will be able to inspire more couples to also pursue their dream prenup locations!